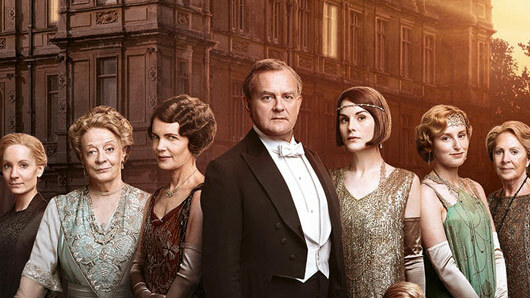 Is the Downton Abbey film incoming? 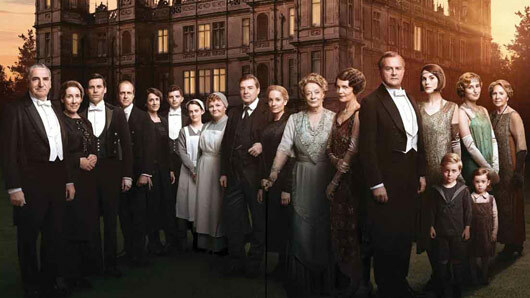 The cast of Downton Abbey have been asked to keep their schedules clear for the possible filming of a movie sequel. There have been murmurings about a potential film wrap-up ever since the series ended on Christmas Day 2015. However, solid evidence for a film has yet to materialise, despite nearly all the cast members and creator Julian Fellowes saying they’d be totally up for it. We might finally have word that the Downton Abbey movie is going ahead however, as actor Jim Carter, who played Mr Carson in the series, revealed the cast have been asked to keep certain dates free in their diaries. When asked for further information, Carter admitted he didn’t know much else, but there was “a willingness to do a film” amongst the cast and crew. Please say this year is the year we finally revisit Downton! 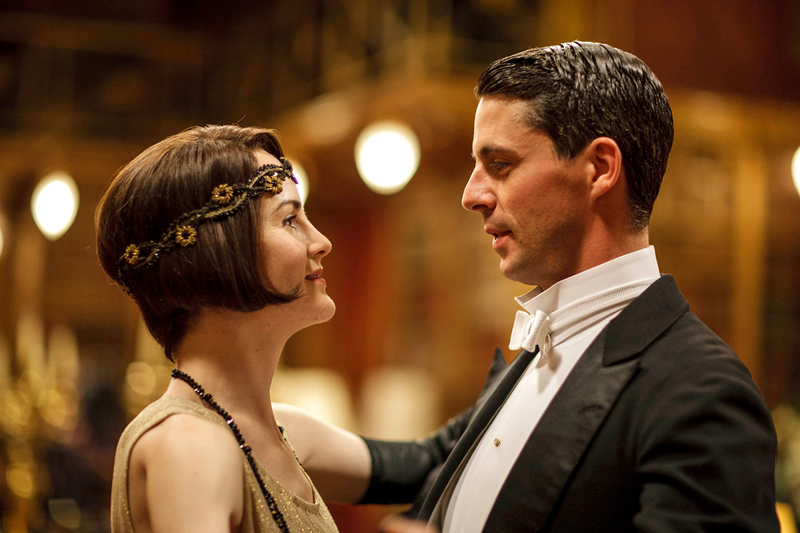 The Downton Abbey film script has been written! The Downton Abbey film script has apparently been written. 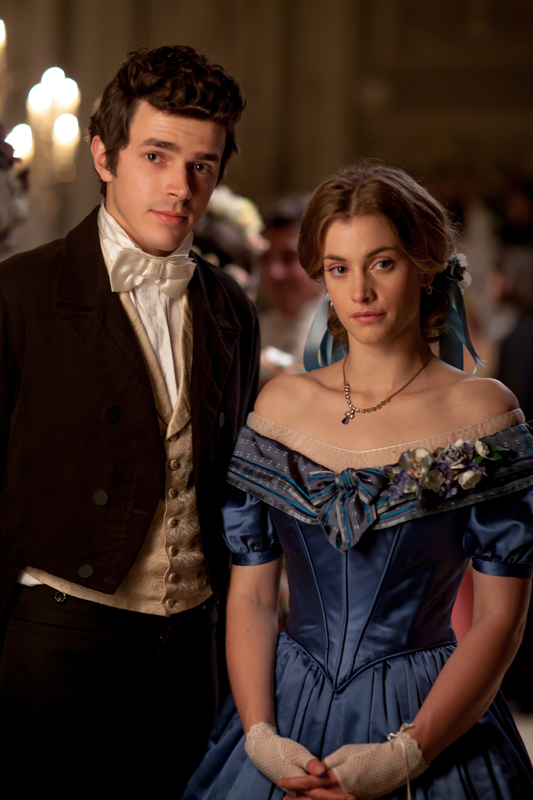 The last ever television episode of the popular period drama aired last Christmas, but series creator Julian Fellowes and cast members have always claimed to be open to the idea of a film sequel. Joanne Froggatt, who portrayed housemaid Anna Bates, has now revealed she has heard rumours the script for the new film is written. Speaking on This Morning yesterday (Thursday), she said: “We’ve all heard this rumour – the cast – that the script has been written. Meanwhile, Julian Fellowes has said he hopes there will be a Downton Abbey film and “it’s not me slowing things down”. He suggested that the busy schedules of the show’s acclaimed cast may be the reason for the lack of confirmation on the project going forward. Fellowes said: “Let’s just say it’s not me slowing things down. The difficulty is rounding up the actors. One is in America making a new series, another is in a play … My lips are sealed! We’ll keep you updated as we know more. 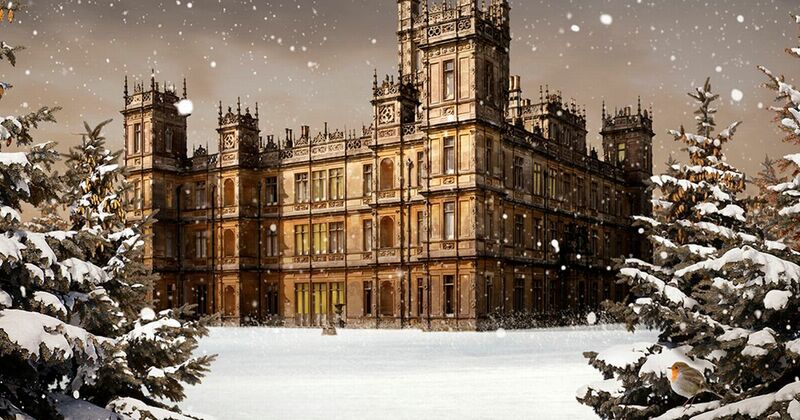 Why Has Downton Abbey Been An International Hit? When Downton Abbey launched in 2010, nobody anticipated the international sensation the quintessentially British period drama would be. 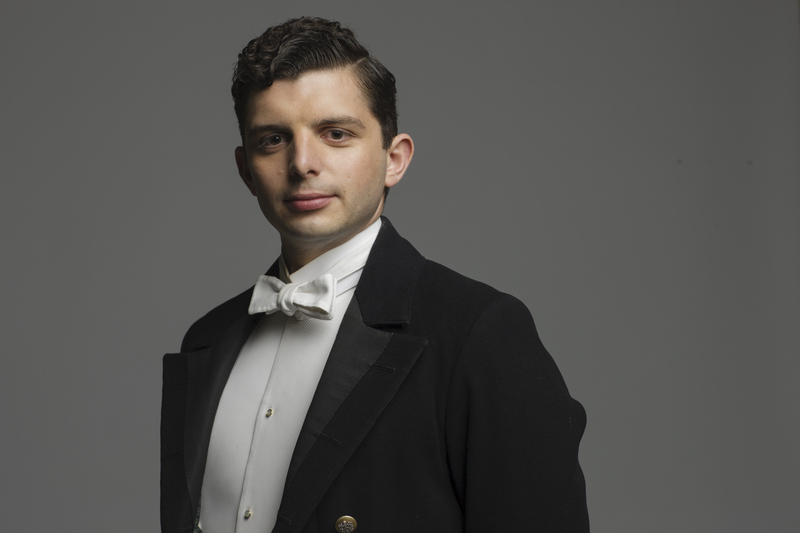 In 2015, Downton is watched in over 250 international territories and can claim to have boosted almost everything British – from tourism to butlers. How has a series about the owners and staff of a post-Edwardian estate become a global phenomenon? The international interest in Britain’s history, culture and class system cannot be understated – more than 180 international broadcasters picked up to rights to the BBC live feed of the 2011 wedding of Prince William and Catherine Middleton. In the US, where Downton has been nominated for a whopping fifty primetime Emmy awards, the British class system is almost alien. In the US, social class is synonymous with income. The idea that middle class lawyer Matthew Crawley could find himself the heir of a huge fortune, but still be looked down upon for his background, is hard to fathom and interesting to watch. The social and economic climate could also have played a role in the popularity of Downton. Throughout five seasons of Downton, the household has struggled for staying afloat due to rising costs. The timeless tale of an old way of life fighting a tide of modernity rings true still today. The series appeared in the midst of global recession, during which the hot topic issue of income inequality has been called out again and again by politicians and the media. The struggles of the Crawleys are completely different – yet not so different – from our own struggles. Downton Abbey is so popular in China that on a 2014 visit, David Cameron gifted Chinese Premier Li Keqiang a signed shooting script from the series. 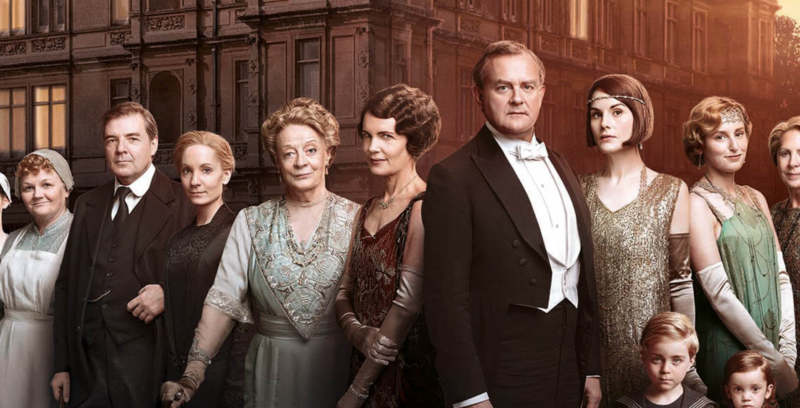 China is not experiencing an economic decline as seen on the show – quite the opposite – but interest in the very British Downton can be partly explained by the socioeconomic climate there too. In a booming economy, China has experienced a rise in its middle classes and these newly minted families are interested in symbols of wealth. In 2013, CBS News reported that demand for butlers had skyrocketed since the series began, with six new butler academies opening in China. In a way, Downton Abbey is a blueprint for how those with money live, and the suddenly-wealthy Chinese are fascinated by it. The popularity of Downton Abbey is down to more than international intrigue at the British way of life or convenient timing, however. The show owes a large portion of its success to impeccable writing and performances. 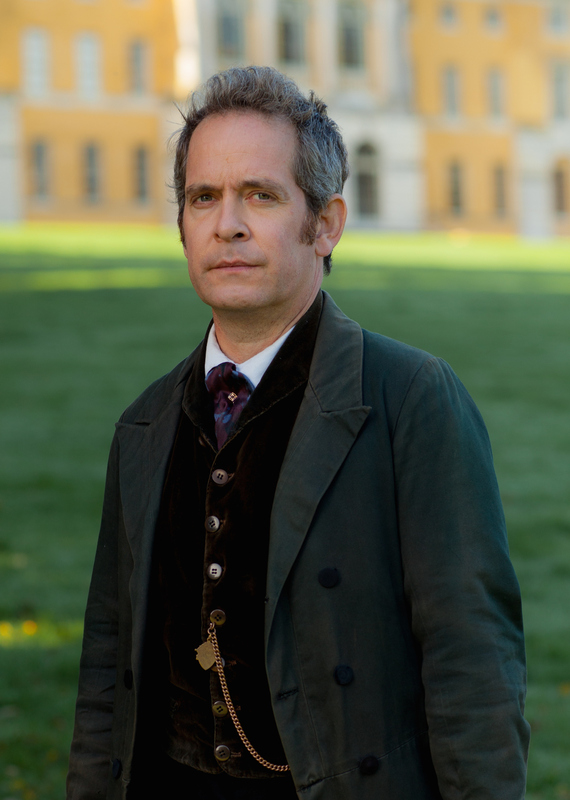 Every episode is written single-handedly by Academy Award-winning writer Julian Fellowes, with episodes exploring emotional themes and relatable issues. 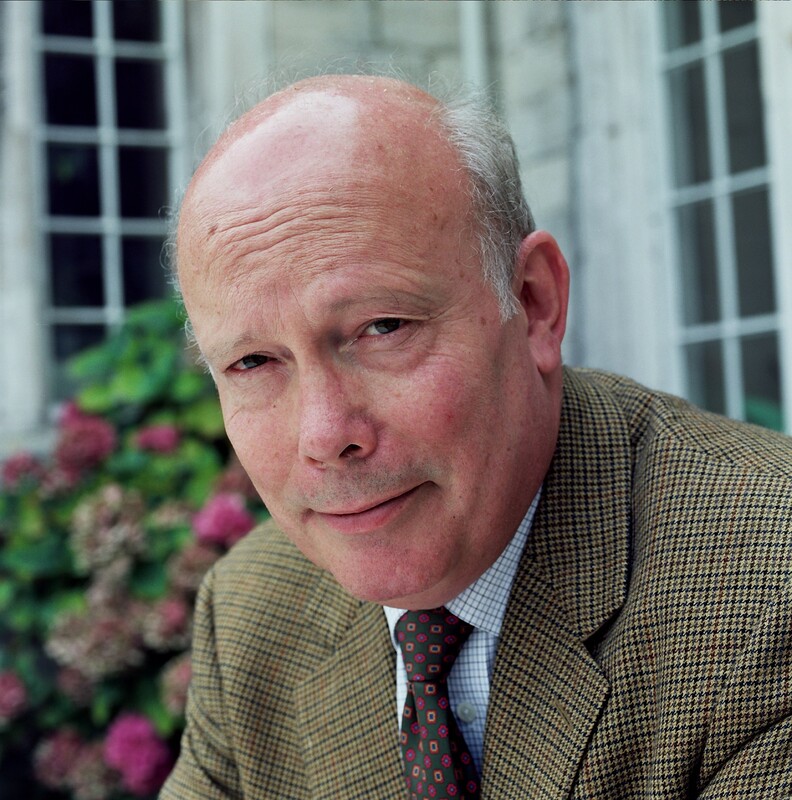 Fellowes said: “I think there has been a conscious effort on my part to deal with issues that were current at the time of when the characters were living, but also to have some relevance today and strike a chime with us; whether we’re dealing with hospitals or hunting, or whatever it is, these are issues that the public is aware of. […] We also tend to stick with issues that are not nationally bound. The problems that we have in this country are shared, certainly by Europe, but also more than that.” There’s also a lot of credit to be given to an incredibly talented cast for their ability to bring these characters to life. Downton Abbey is nothing short of a phenomenon. It’s inherent Britishness has been crucial to its international success, along with good timing, socioeconomic circumstance and exceptional writing. The sixth season and Christmas special have high hopes riding on their shoulders, but we don’t doubt the beloved favourite will reach a triumphant conclusion. Downton Abbey‘s final series begins this Sunday at 9pm on ITV.